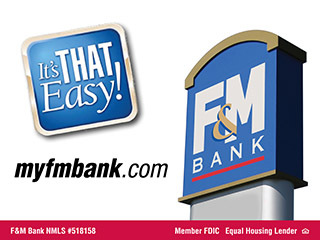 Clarksville, TN – Riverfest is excited to partner with F.U.E.L., a food subsidization program, by serving as a collection site for food donations, September 7th and 8th, 2012 at McGregor Park. F.U.E.L (Full of Emmaus Love), is designed to feed children whose only food source may be the food they are receiving at school by collecting donations, bagging them and distributing to schools to place in children’s back packs each Friday. The program currently services 1800 children in the Clarksville Montgomery School System. 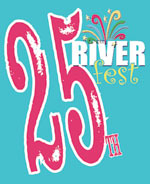 For a more information, please visit www.clarksvilleriverfest.com or call 931.645.7476.